Tiesto and Martin Garrix found time to hit the studio together to make more music. 17. 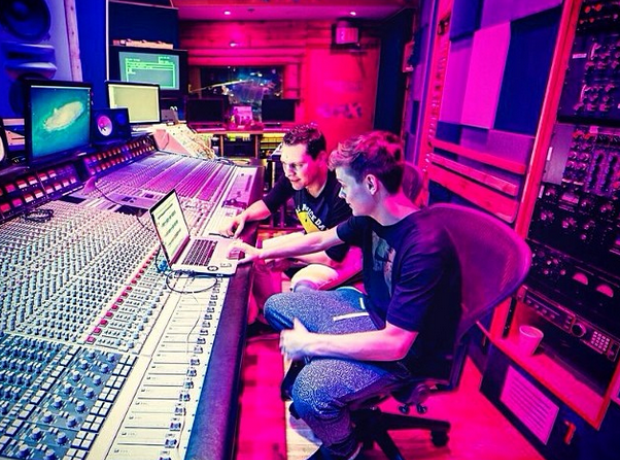 Tiesto and Martin Garrix found time to hit the studio together to make more music.